Splunk is one of the most powerful tool for exploring and searching data. It is one of the easiest, faster and secured way to search, analysis, collect and visualize massive data streams in realtime from applications, webservers, databases, server platforms, Cloud networks and many more. The Splunk developers are offering Splunk software packages compatible on different platforms, we can choose the best one which suits our purpose. This software makes it simple to collect, analyze and work upon the un broached value of massive data generated by any IT enterprise, security systems or any business applications, giving you total insights to obtain the best operational performance and business results. 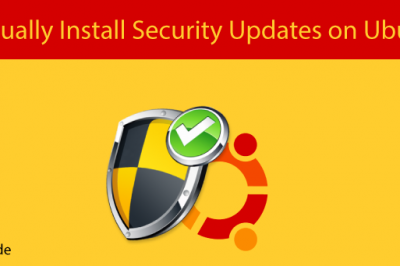 There are no official pre-requisites for the installations, but I recommend a proper hostname, firewall and network configuration for the server prior to the installations. This software supports only 64 bit server architecture. 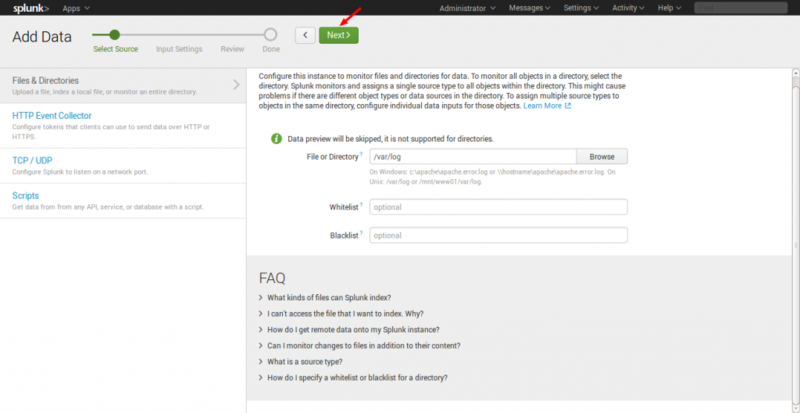 In this article, I'm guiding you on how to install Splunk Enterprise version on a CentOS 7 server. Let's walk through the installation steps one by one. It is always recommended to run this application as its dedicated user rather than as root. I created a user to run this application and created an application folder for the installation. 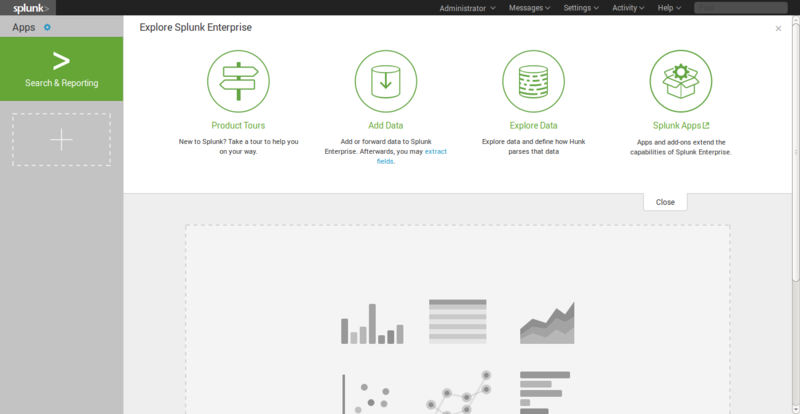 Create a Splunk account and download the Splunk software from their official website here. 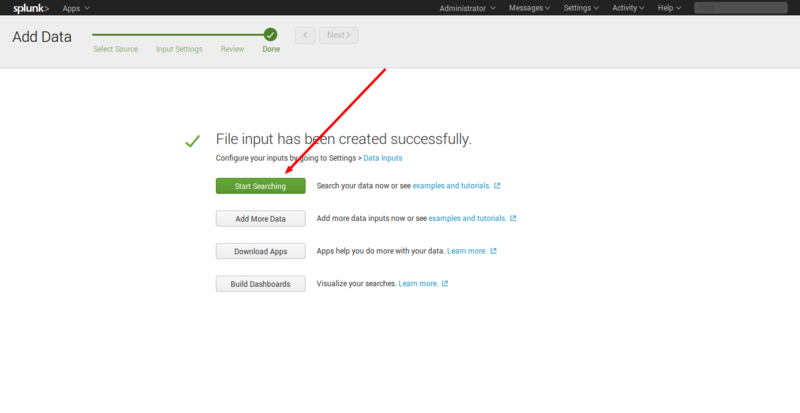 Now extract the tar file and copy the files to the Splunk application folder namely /opt/splunk created. 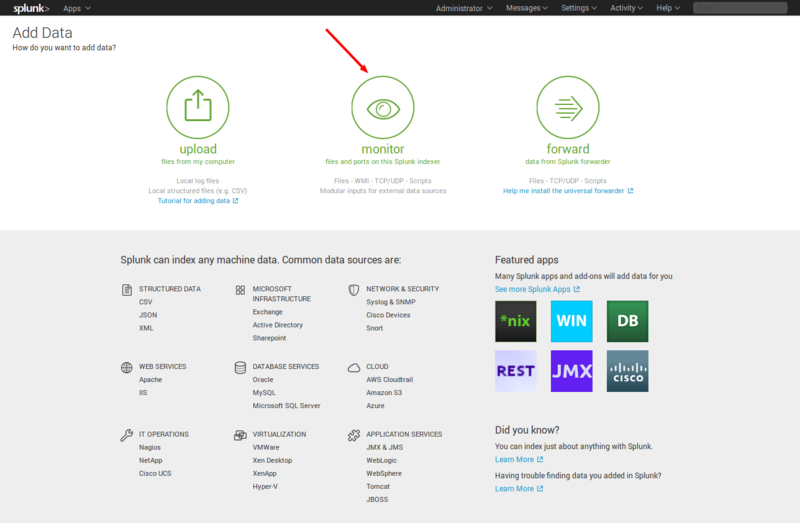 Once the Splunk software is downloaded, you can login to your Splunk user and run the installation script. I choose the trial license, so it will take it by default. 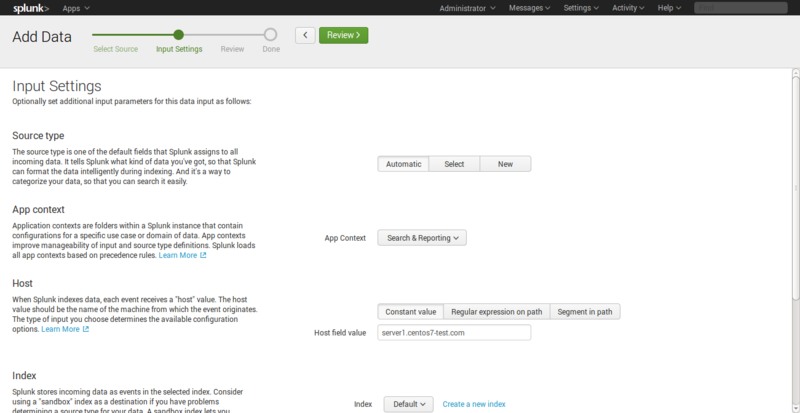 Now you can access your Splunk Web interface at http://IP:8000/ or http://hostname:8000. You need to make sure this port 8000 is open in your server firewall. I've completed with my installation and I've my Splunk Service up & running in my server. Now I need to set-up my Splunk Web interface. 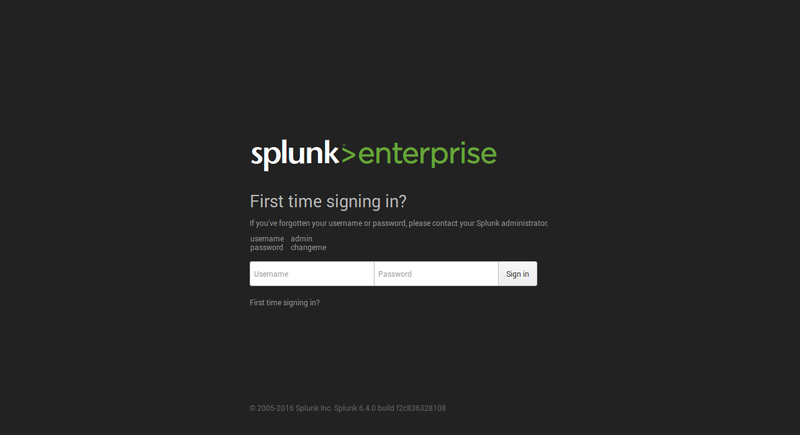 I accessed my Splunk web interface and set my administrator password. 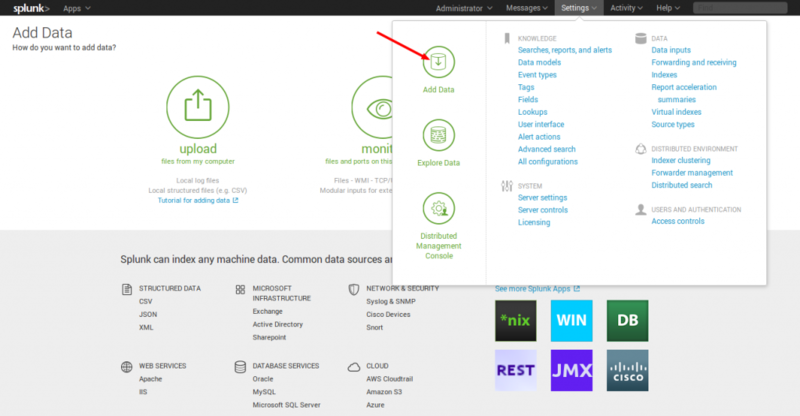 First time when you're accessing the Splunk interface, you can use the user/password provided in the page which is admin/changeme in this case. Once logged in, on the very next page it will ask to change and confirm your new password. Now, you've set your admin password. 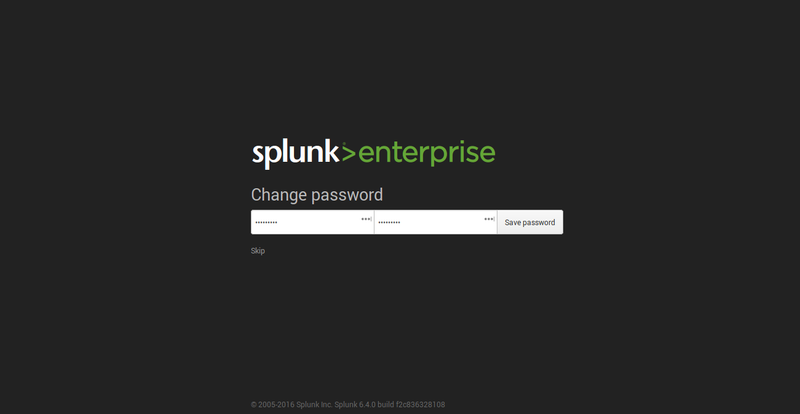 Once you log in with the new password, you will have your Splunk Dashboard ready to use. There are different categories listed over in the home page. You can choose the required one and start splunking. 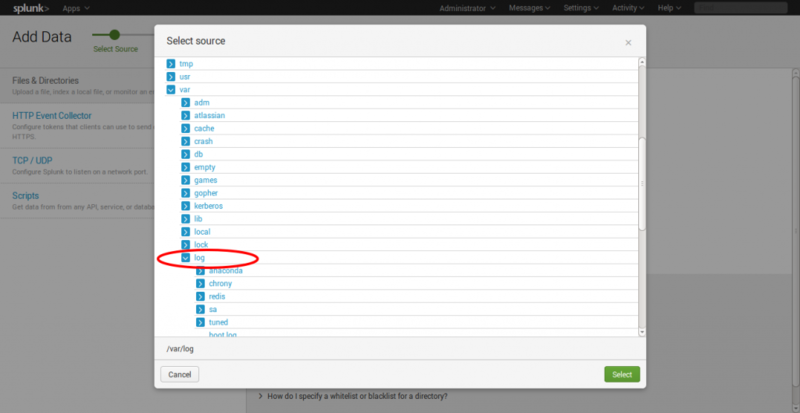 I'm adding an example for a simple task which is been added to the Splunk system. Just see my snapshots to understand how I added it. 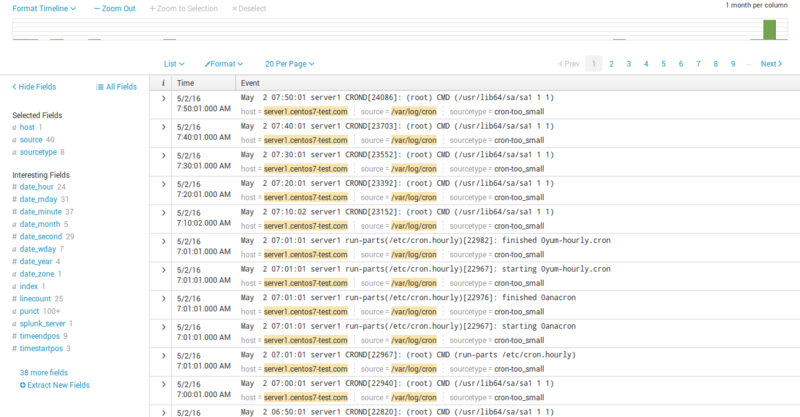 My task is to add /var/log folder to the Splunk system for monitoring. 2. 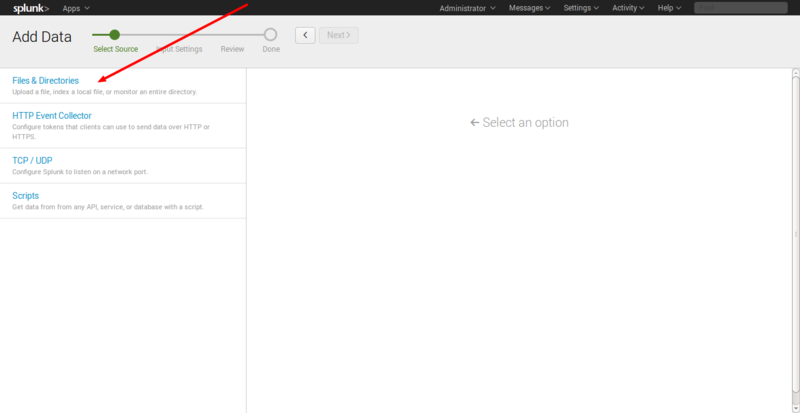 The Add Data Tab opens up with three options: Upload, Monitor and Forward. Here our task is to monitor a folder, so we go ahead with Monitor. 3. According to our purpose, I choose the Files & Directories option. 4. Now, I'm choosing the exact folder path from the server to monitor. Once you confirm with the settings, you can click Next and Review. 5. 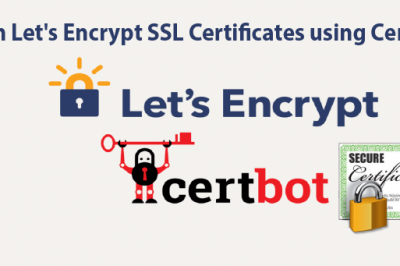 Now you can start searching and monitoring the log file as required. 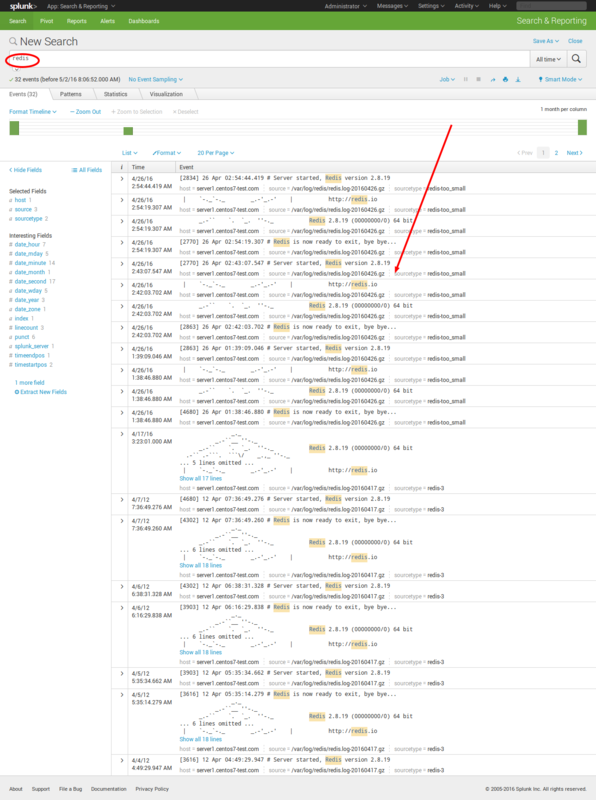 You can just see the logs been narrowed to one of my REDIS application on the server. 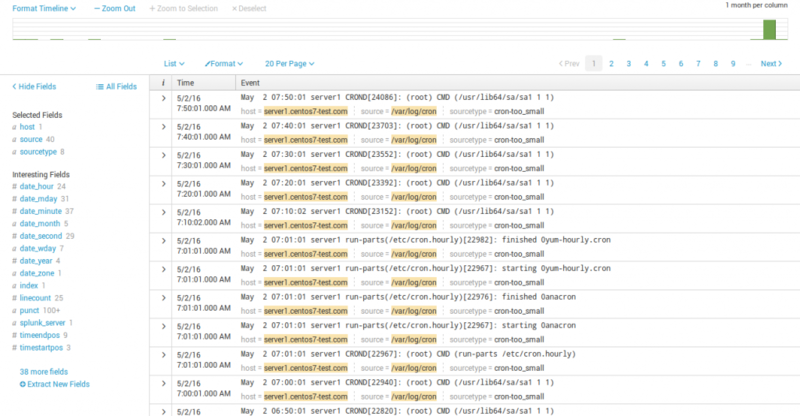 This is just a simple example for Splunking, you can add as many tasks to this and explore your server data. I hope this article is informative and useful for you. 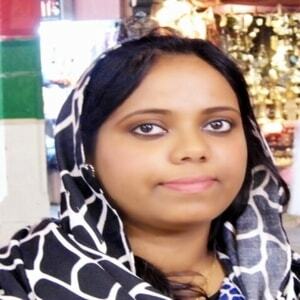 Thank you for reading this :) I recommend your valuable suggestions and comments on this. Now just try Splunk!! Great article, this will be helpful for a new Splunk implementation I am working on. Do you have any similar write up on a recommended install of CentOS7 in preparation for Splunk? I am looking for some guidance on what type of installation I should use and how to partition my drives appropriately. the article was really helpful for a new Splunk implementation. When I am prompted for password for splunk user, with pass 'splunk' system returned error. 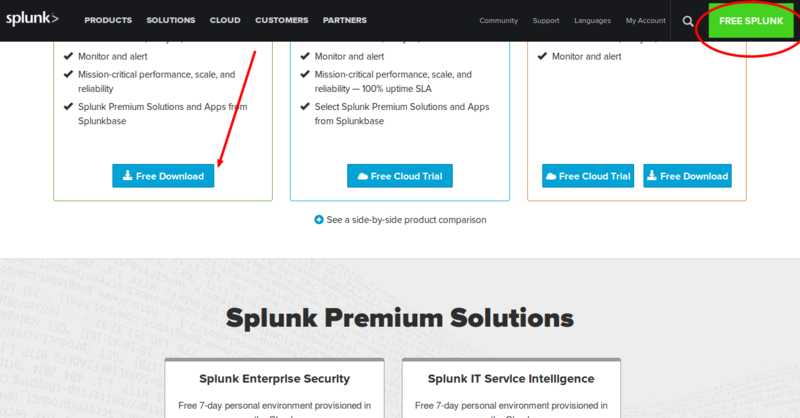 How can Splunk be enabled to run on start-up? In this situation, I would recommend you to use SystemD Unit files and try. Please refer to this link which will help you set up this. Great article! Thanks so much for writing this! Thanks for the comments. We love to hear from our readers.